Virtual machines's bundle (.pvm file) does not contain config.pvs file necessary for the Virtual machine to run. You are trying to run virtual machine from User account which does not have appropriate permissions. Virtual machine migrated from a real PC was not migrated properly. Note: If your Virtual Machine was migrated from a real PC, please perform migration once again. 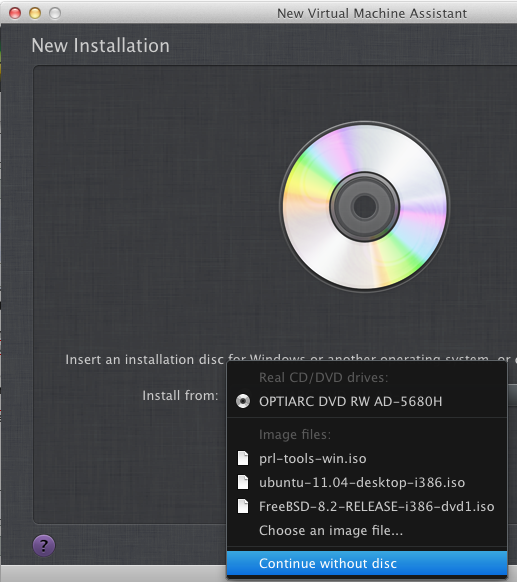 Try to find a standalone config.pvs (not as a part of the .PVM bundle) on your Mac using Spotlight. Another way to make the Virtual machine running is to create a new virtual machine using "Continue without disc" option and then attach the existing .hdd bundle to this new Virtual machine. 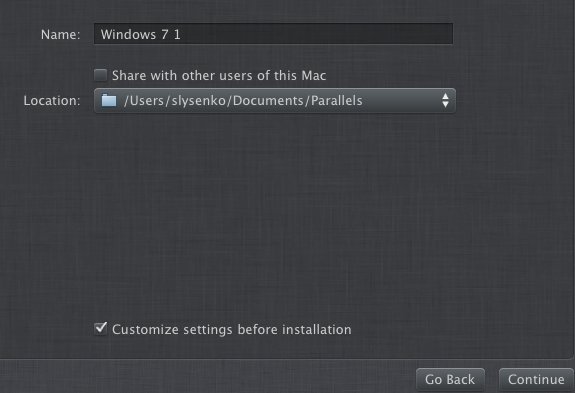 To do it please choose "New" from the Parallels Desktop menubar, then choose "New installation from DVD or image file". In the "Install from:" field please choose "Continue without disk" and click "Continue"
Proceed with creating a new Virtual machine to the stage of choosing Name and Location. Check the "Customize settings before installation" check-box and click "Continue". When Configuration window opens click on "Hard Disk 1" and from the "Source" list choose "Choose an image file". In the "Open" window navigate to the .pvm bundle you wanted to register, open it, click on .hdd file, open it and locate another .hdd file. Click on it and click "Open"
Close Configuration window and click "Continue" to start this Virtual machine. The new Virtual machine should start normally.